In place of blogging these past few weeks, I’ve been caught up in a whirlwind of work (we’re getting ready to launch a magazine and South by Southwest starts next week), family (Avery is starting to talk and we finally got those holiday thank-you cards in the mail) and me (doing yoga and dabbling in Deepak Chopra’s 21-day meditation to balance the work stress). 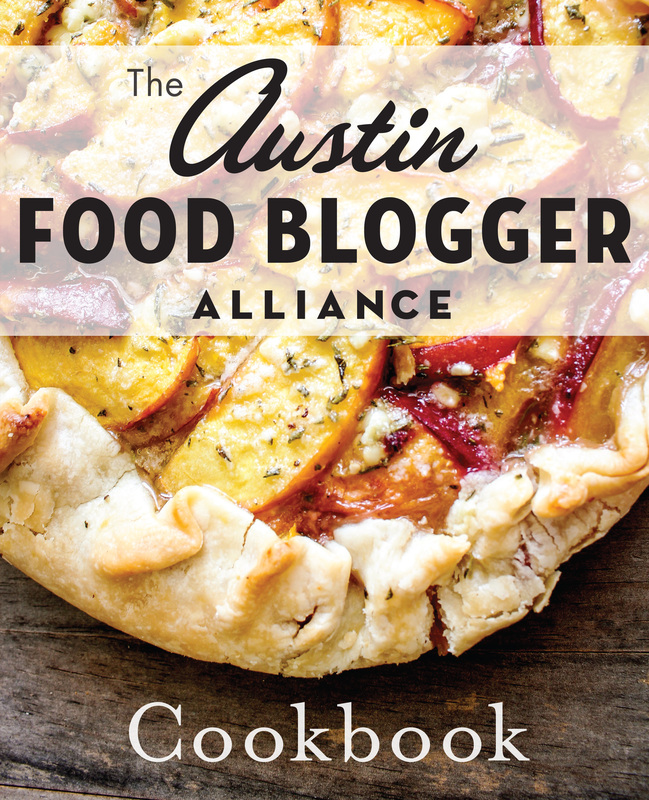 But nothing has put things in perspective like this TedX Austin talk from Penny De Los Santos, my food photographer friend who recently moved from Austin to New York. It seems that she’s as in-demand as a motivational speaker these days as a photographer, and you can see why. 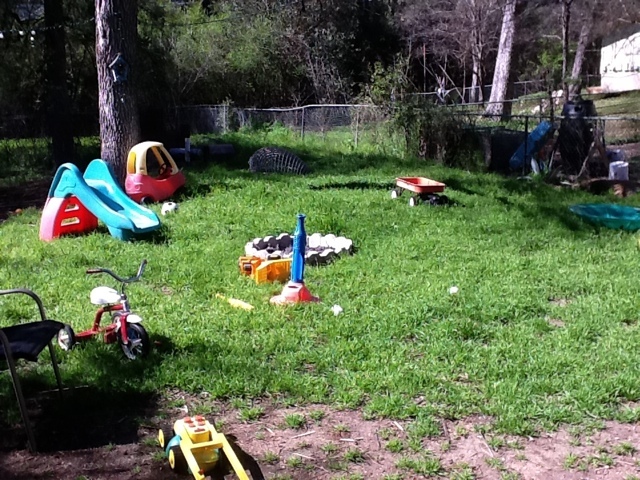 I hope it inspires you to open your eyes and see the life around you, even if it’s only in your own (overgrown, full of toys and desperately in need of mowing) backyard. ← A budding New York food blogger alliance? Tears in my eyes, savoring the moment. Love that Penny. And love you too Addie. A beautiful post from a beautiful person……live life and don’t let anyone get in your way of living your best life. Glad Deepak reaches across many generations.